Gabe has been dealing with autoimmune hepatitis, Hashimoto’s, IBS, and colitis. 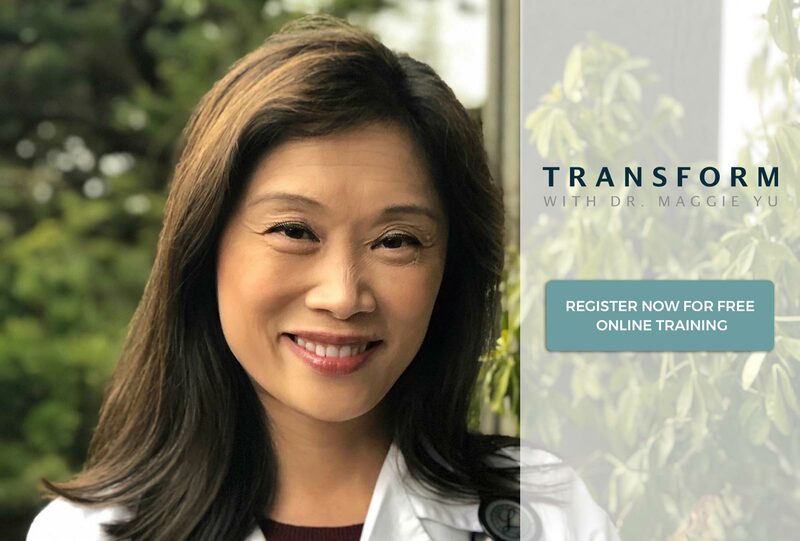 She joins Dr. Maggie Yu in this episode to discuss how she has turned this around over the past year via the Transform Autoimmune Disease Naturally program. For years, Gabe had been trying to get diagnosed but her symptoms did not precisely fit into what doctors required for a diagnosis. Now thirty-seven, she began searching for a diagnosis when she was sixteen. Gabe had sought help from several gastroenterologists, even traveling to some outside of the country. We learn that the doctors felt an attitude towards Gabe of “if she has been dealing with these symptoms for so long, then they can’t be very bad.” Dr. Yu explains that this thought process is a professional bias; assumptions that doctors make based on very little information. Gabe felt like she was being diminished. Recently graduating from the eight-week Transform Autoimmune Disease Naturally program, Gabe shares the outcomes that she has experienced. Her stomach has seen a lot of progress, and instead of drinking six caffeinated drinks per day to cope, she drinks just one cup of coffee. Gabe’s fatigue and brain fog have subsided, which leads her to recall how she couldn’t even do simple math before the program. Though her results may seem miraculous, Gabe asserts that these are achieved simply through applying the components of the program. 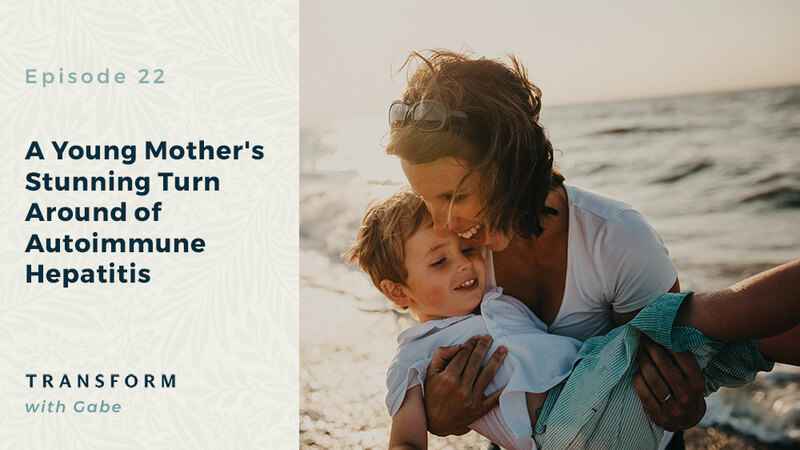 Dr Yu’s program helped Gabe understand what specifically needed to be addressed, such as adrenals, her thyroid, blood sugar, and food intolerances. When Gabe was researching different treatments online, Dr. Yu’s stuck out because it was incorporating aspects that could be seen in other programs, but the other programs weren’t tying these all together. Gabe proceeds to comment on the community involvement in the program and how beneficial it is to interact with people who are going through the same process. Many people with autoimmune disease believe that they just need to get on an elimination diet to overcome their symptoms, but Dr. Yu and Gabe both agree that these diets don’t yield long-term results. They can even be harmful. This is part of why Gabe appreciates the data used in Dr. Yu’s program, so Dr. Yu expresses her surprise that no doctor had performed valid tests on Gabe nor taught her what to do with the resulting data. Gabe remarks that she didn’t even know that the tests within the program existed until she enrolled. Gabe learned about foods which were directly responsible for her symptoms by reintroducing them. Learning which foods would bring on symptoms, Dr. Yu emphasizes that this is a victory because Gabe became empowered with knowledge. Gabe comments that this is very freeing and releases a burden from her. She remembers that she was eating bananas every day, but they turned out to be a powerful trigger for her symptoms. When asked if she thinks these results were even possible a year ago, Gabe answers that she honestly did not. She was skeptical when she joined the program, but now affirms that enrolling was a great decision. Gabe is always able to re-check her data because she has learned how, and even knows how to order tests if need be. She says that this investment was worth her life.